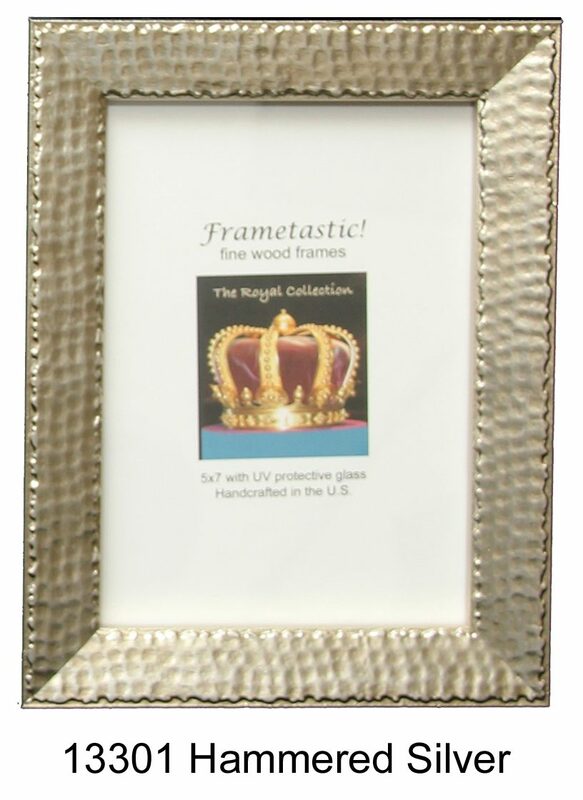 The timeless beauty of these photo frames complements any decor. 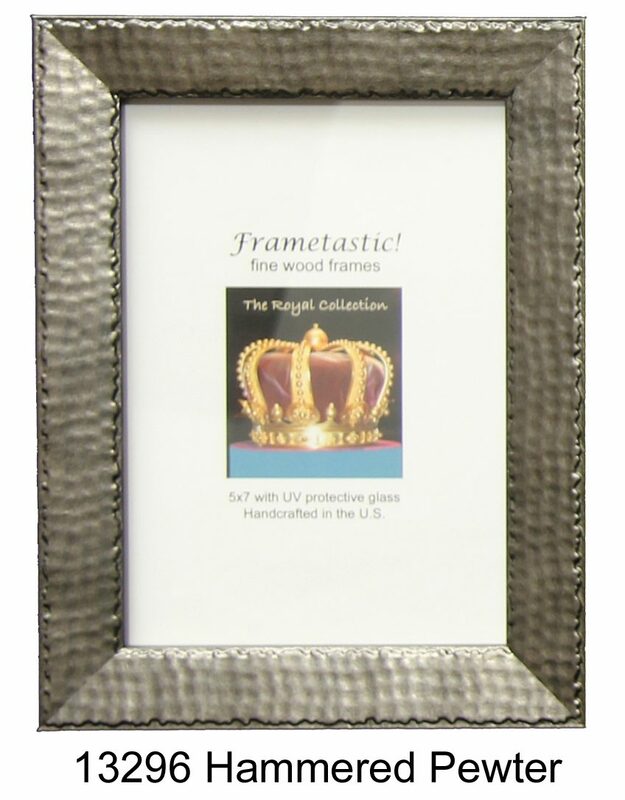 Width of moulding is 15/16″. 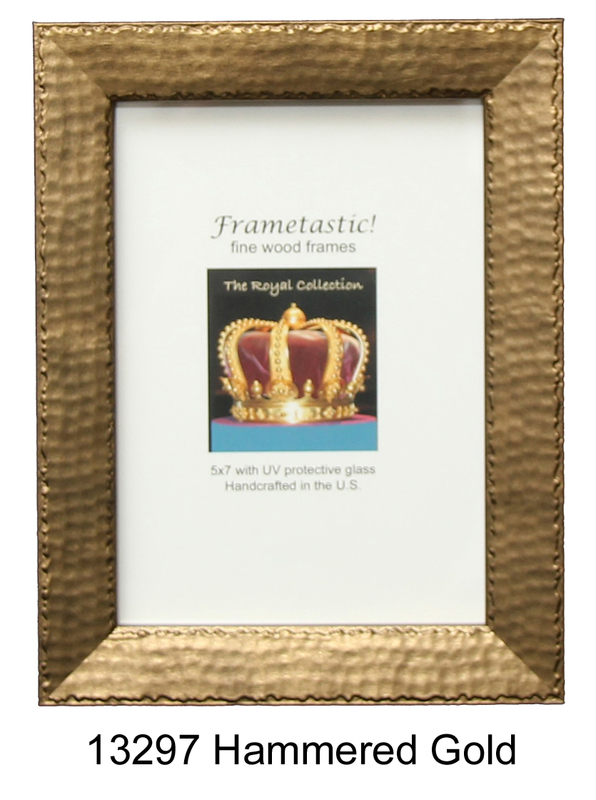 Available in 4×6, 5×7, and 8×10 formats… with UV protective glass, easel back, tissue wrap, and gift box.